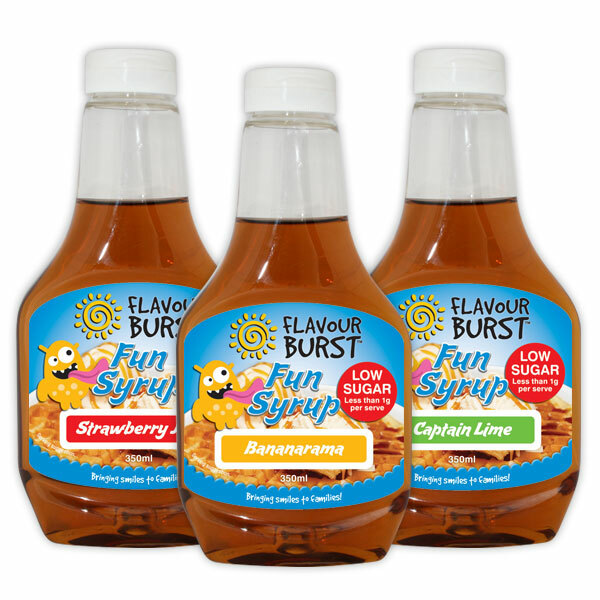 Low Sugar Fun Syrup the whole family will love. 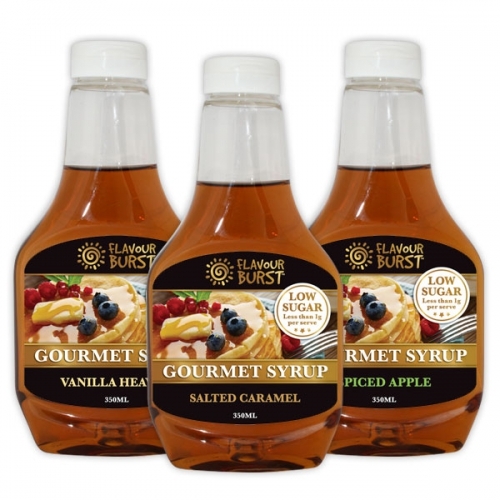 Especially blended for coffee, icecream, pancakes, waffles, cereal and yoghurt. Shake well before use. Store in a cool dark place.